Arrive at your chosen UK airport and check in at least 3 hours prior to the departure of your flight to Singapore. 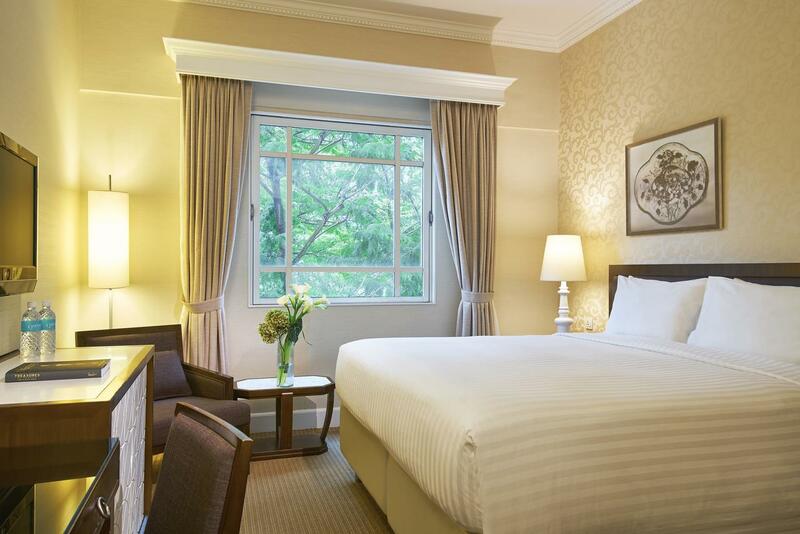 On arrival in Singapore you will be transferred to the Rendezvous Hotel for a 4 night stay on a B&B basis. Remainder of the day at leisure to enjoy your surroundings. Day at leisure to explore Singapore. Make your own way to the Singapore National Stadium for day 1 of The Singapore Sevens. At the end of the day make your own way back to your hotel. Evening at leisure. Make your own way to the Singapore National Stadium for day 2 of The Singapore Sevens. At the end of the day make your own way back to your hotel. Evening at leisure. 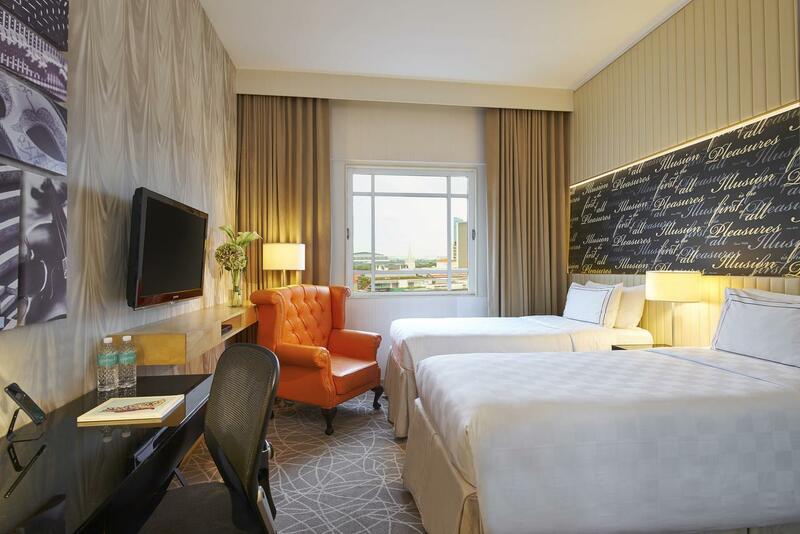 Nestled within Singapore’s Arts and Heritage District in Bras Basah, the art-inspired Rendezvous Hotel Singapore is a 5-minute walk from Dhoby Ghaut and Bras Basah MRT Stations. Housed in a restored colonial building, the hotel features an outdoor pool and free Wi-Fi. It is 450 m to Bencoolen MRT Station. Located around the corner is the Singapore Art Museum and the Singapore National Museum. The shopping belt of Orchard Road and the Central Business District are both a 10-minute walk away. It takes 25 minutes by taxi to reach Changi International Airport. Featuring different art themes, the hotel’s rooms are equipped with a flat-screen cable TV complete with Chinese channels, minibar and tea/coffee maker. Its en suite bathrooms come with hairdryers and free toiletries. Ironing facilities and safety deposit boxes are provided. Handicap accessible rooms are available. A fitness centre is available for guests to work out at. Sightseeing arrangements can be made at the tour desk. Laundry and dry cleaning services are also offered. Newspapers are available for savvy guests in languages that include Chinese. The locally acclaimed Straits Café serves a local and international buffet. 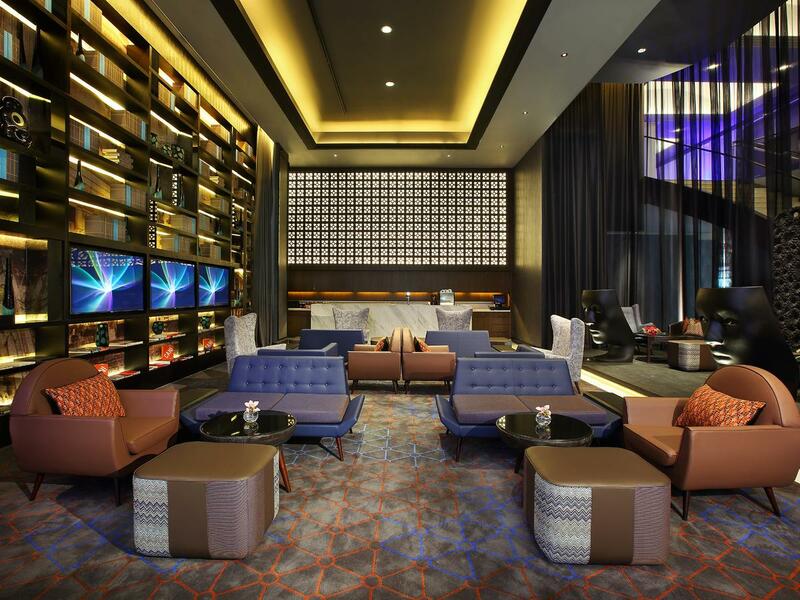 Guests can unwind over drinks at the lobby bar, The Library. 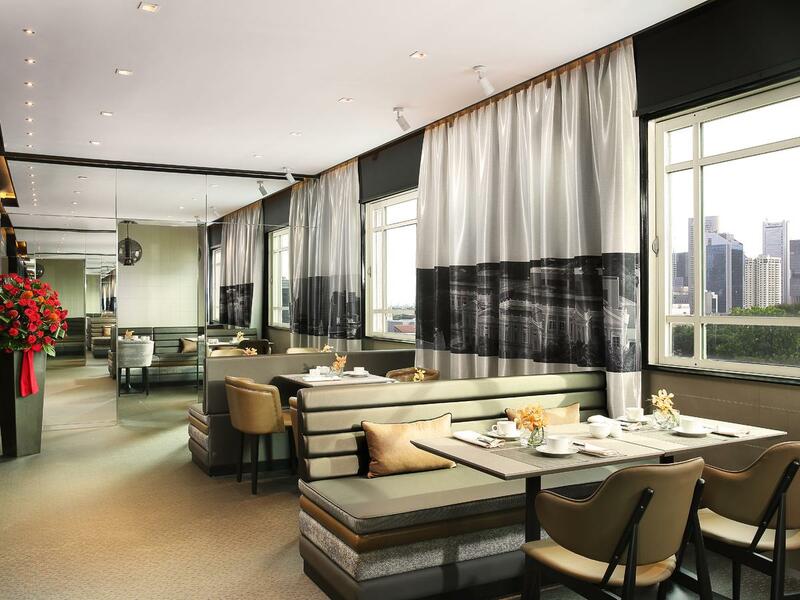 For alternative dining options, room service is available from 06:30 to 23:00 daily.